BEIJING, March 18, 2019: PPP delegation led by Vice-President PPPP Senator Sherry Rehman held a meeting with H.E Guo Yezhou, Vice Minister International Department of Chinese Communist Party (CPC) Central Committee at IDCPC today. His Excellency Guo Yezhou welcomed the PPP delegation and said, “PPP is an important force in Pakistani politics since it was launched by Zulfiqar Ali Bhutto; the party has made a great contribution to the development of China-Pakistan friendship at different historical stages. CPC is confident that in the new era a friendship of two parties will further enhance and strengthen”. Senator Sherry Rehman thanked H.E Guo Yezhou for organizing the multi party constitution and said, “We are very appreciative of CPC’s efforts and outreach to the people of Pakistan, and are in the frontline of creating and collaborating in the great CPEC venture that is President Xi Jinping’s dream. President Zardari’s vision to give Gwadar port to China led to momentum on building a collaborative platform like CPEC. I also bring warm wishes from PPP Chairman Bilawal Bhutto Zardari, son of Shaheed Benazir Bhutto, who as you all know curated this relationship as a pillar of policy. For PPP and Pakistan, a strong relationship with CPC and the Peoples Republic of China is the cornerstone of our policy”. “We recognise that China has been our iron brother through good and bad times. We have important lessons to learn from all that China has done in last three decades. It has, for instance, taken 700 million people out poverty and we would like to achieve similar goals. The PPP has always attempted to build consensus on national goals and we are committed to transform Pakistan’s growth and job trajectory. So for that purpose, we stand strongly behind CPEC. 8 percent of our GDP can grow if we are able to consolidate gains from this opportunity. 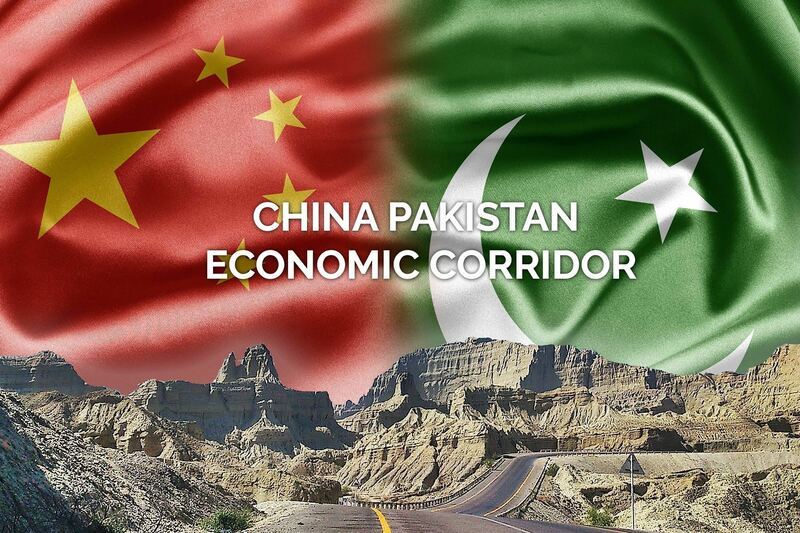 We are looking forward to building consensus and infrastructure that will enable investors and bring some green energy initiatives of the Chinese government to Pakistan,” Sherry said. “We would like see three important aspects in CPEC, firstly; job creation for locals with skill training. Secondly, sharing best practices on the greening of our technology and energy projects. Thirdly, we would like assistance in agriculture growth, energy, infrastructure, the digital economy and generating momentum on job-creation,” she added. “We look forward for an endeavouring and stable relationship and seek to enhance Pakistan-China ties and the PPP-CPC bilateral relationship. We clearly understand the obvious benefits and massive opportunities that CPEC represents for the people of Pakiatan,” concluded Rehman. On behalf of the PPP, the Chairman PPP and former President Asif Ali Zardari, head of the delegation Senator Sherry Rehman also invited H.E Guo Yezhou, Vice Minister IDCPC to visit Sindh and Pakistan. A six member PPP delegation led by Vice President PPP Senator Sherry Rehman has arrived China on the invitation of CPC. Members of the delegation include, Syed Naveed Qamar, Qamar Zaman Kaira, Senator Rubina Khalid, Faisal Karim Kundi and MPA Taimur Talpur.